This item will come free with the purchase of the new TX Pro Home Transmitter! The Miccus® Xtreme 7 Antenna is specifically designed to increase the operating range of your Miccus Home RTX or Miccus Home TX Pro. 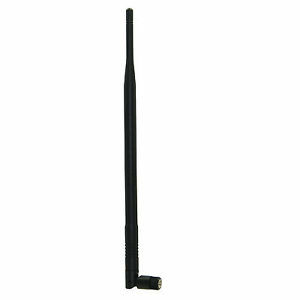 Package includes Xtreme 7 Antenna and 3 Year Product Warranty. Add 20 to 40ft of operating distance to the Miccus Home RTX or the Miccus Home TX Pro. • COMPATIBLE - Works with 2.4gHz and 5gHz Bluetooth or WiFi systems with male SMA connector. • SUPPORT - Access to reliable US-based live phone support M-F, 11am-4pm EST. Email support available 24hrs.